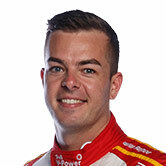 Scott McLaughlin is expecting his former teammate and co-driver Alex Premat to impress throughout the Pirtek Enduro Cup, amidst discussions of whether he is the right fit for championship contender Shane van Gisbergen. Premat steered his first laps of the Triple Eight Commodore at a team ride day on Monday and was pleased with the feel of the car, brimming with confidence about the long-distance races. A driving instructor in Vegas, the former DTM driver will also test with the team next week before lining up at the Wilson Security Sandown 500. 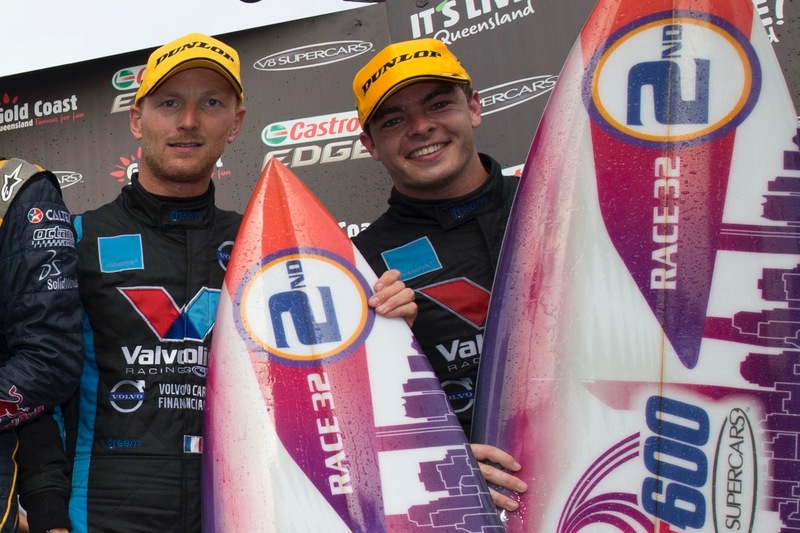 McLaughlin will pair with another former teammate this year, David Wall, and expects his French friend will be one to watch as Triple Eight goes from strength to strength. 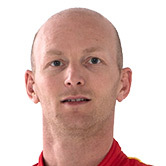 “I’d expect him to go well,” McLaughlin told supercars.com of Premat. “At the end of the day he’s a fast driver and he’s got a good seat now with Shane. “Obviously seat time is important; the last two years he was probably the one co-driver out of everyone who didn’t really have too many laps under his belt, but obviously he’d driven the Volvo before and a GRM car. 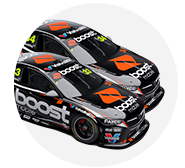 McLaughlin – who sits fifth in the Championship, 360 points behind leader Jamie Whincup and 223 behind van Gisbergen – knows the Triple Eight cars will be hard to beat, but that it’s not always clear cut in the long-distance races, where anything can happen. “Those Triple Eight cars are very fast so all the pairs will be very fast and good,” he said. While McLaughlin’s Garry Rogers Motorsport team had announced co-drivers Wall and James ‘Bieber’ Golding back in May, it was only this week Garry Rogers confirmed which of the main game drivers they would race with. McLaughlin was pleased it had been made official and believes both drivers will do well in the Pirtek Enduro Cup. “James and David are very similar in speed – it was probably more of a comfort thing,” he said. “We really don’t have to change anything in the car for each other to fit, which is sort of why those two were in the cars during practice … it just seemed easier at the time to keep continuing the program. “It’s going to be a great opportunity for James to drive with Moff [James Moffat], which is a good thing for him. The Volvos were contenders in the long distance races last year, with McLaughlin and Premat earning fifth at the Supercheap Auto Bathurst 1000. They showed plenty of pace at Sandown but ultimately came undone in an early pit stop, S60 driving away with the air jack spike stuck in the car. The team was slapped with a mechanical black flag, forcing them to stop and remove the spike, as well as a pit lane penalty. The pair finished 14th and on the lead lap, an impressive comeback after the early issue. Wilson Security GRM has been focused on improving pit stops this year, and McLaughlin is confident they will be strong in the pit lane. “The boys have really stepped up this year in the team. “That was just a freak accident unfortunately that happened, it was just one of those things – I think we actually went a lap down last year and went through and got our lap back. “The car’s fast, we know that, now it’s just up to us to put up the challenge. The team will be one of a number of Victorian outfits testing at Winton on Tuesday to prepare for the Pirtek Enduro Cup, while the Queensland teams test on Thursday.